For more integrated surroundings with some division, you may also find the Paris Room is perfect fit for your occasion. The bar offers table seating as well for those meetings involving handcrafted cocktails. You will find an affordable wine list, an extensive beer selection, and the freshest ingredients. We offer a fully customizable menu for a completely unique private dining experience, as well as streamlined prix-fixe options. 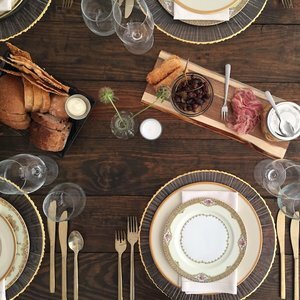 Whether you envision a seated meal, buffet, or cocktail party, Table 3’s authentic French bistro-style cuisine is sure to please the palate. We also offer a selection of affordable wines, along with the guidance of our sommelier to help you choose bottles to complement your meal. 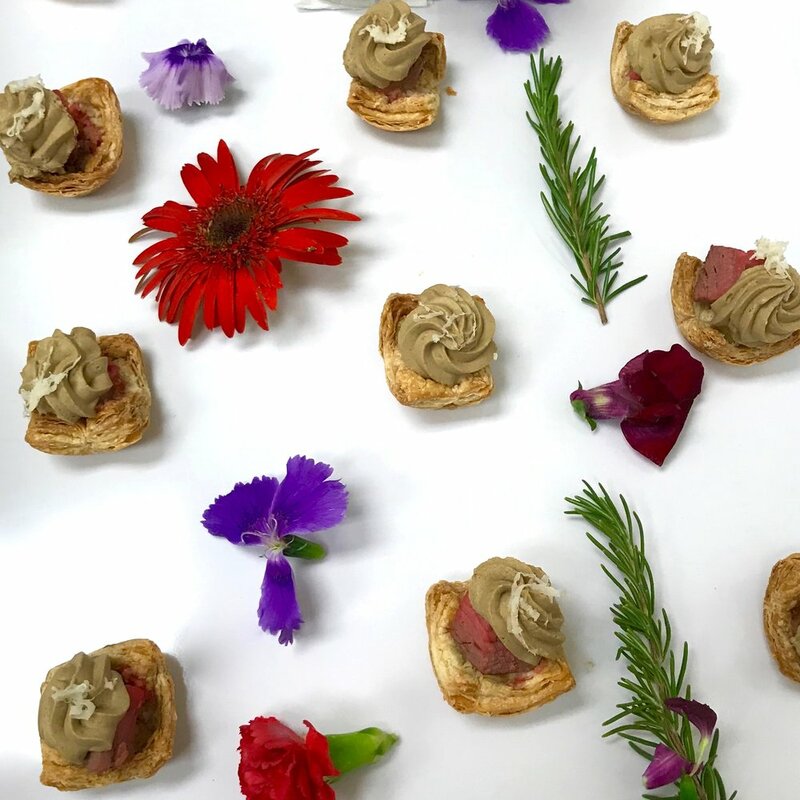 As a premiere full-service caterer, Table 3 brings our signature French bistro/brasserie dining experience to your home, office, or event space. Making every effort to serve the highest quality food with the freshest ingredients, we strive for innovative and stylistic presentations. Our versatile catering menu offers plentiful crowd-pleasing options. We are also happy to accommodate special requests or create a custom menu that makes the most of your event and budget goals.